Our range of 28mm worktops are a fantastic choice for busy kitchen environments. 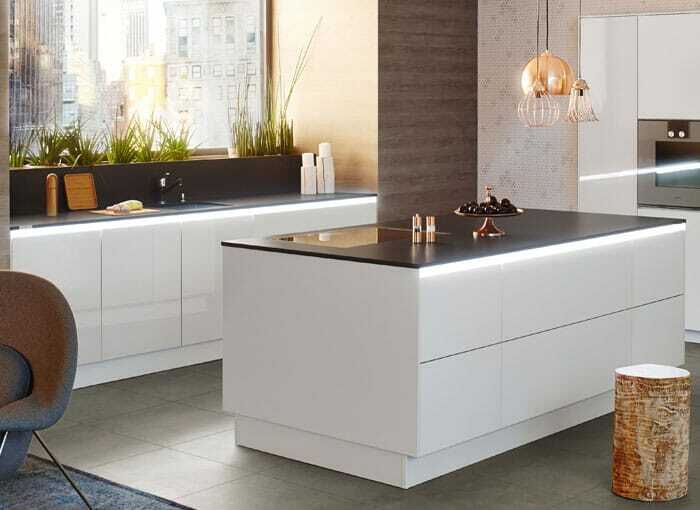 From some of the biggest names in the kitchen worktop business, we have 28mm worktops from Artis worktops, Nuance worktops and Odyssey worktops. With a 28mm kitchen worktop you can recreate beautiful quartz kitchen worktops & solid granite worktops at a fantastic price. What more could you want? Our comprehensive range of 28mm worktops really does enable you to mimic virtually any type of worktop you desire at an extremely affordable price! 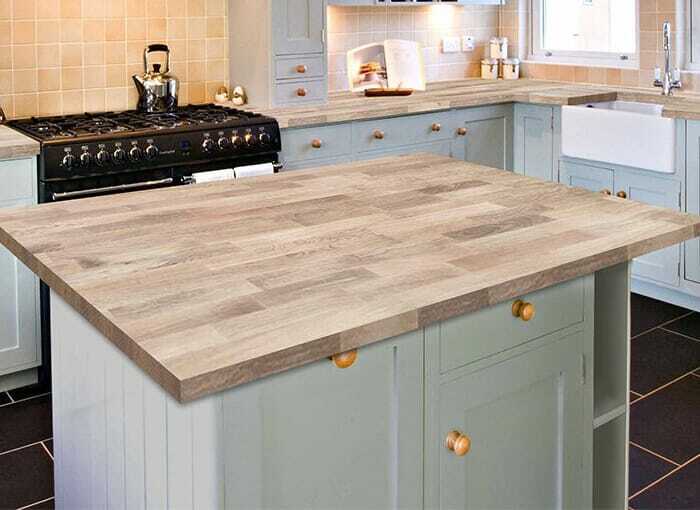 A 28mm worktop is a popular choice for homeowners, as it is an ideal thickness for a quality laminate worktop, especially if you are looking to keep within a tight budget. 28mm worktops are perfect if you are looking at inexpensively replacing your existing kitchen worktop with something that looks great and is functional. 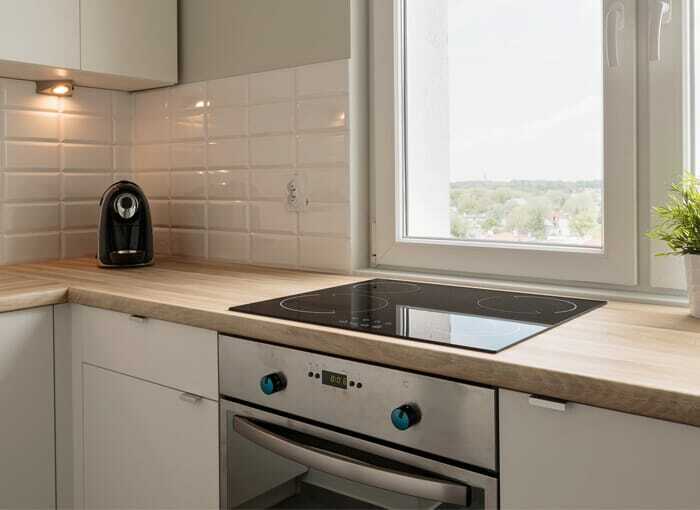 Our 28mm kitchen worktops are also perfect for landlords, who are looking to replace work surfaces in their properties, office kitchens or public buildings – anywhere that requires a simple yet sturdy worktop. Our 28mm kitchen worktops come in a variety of different styles and colours, from dark granite effect surfaces to beautiful butcher block worktops. As well as kitchen worktops, we also stock matching upstands and splashbacks. You can also find a large range of kitchen sinks and taps, so you can finish your new kitchen off in one, simple shopping experience. 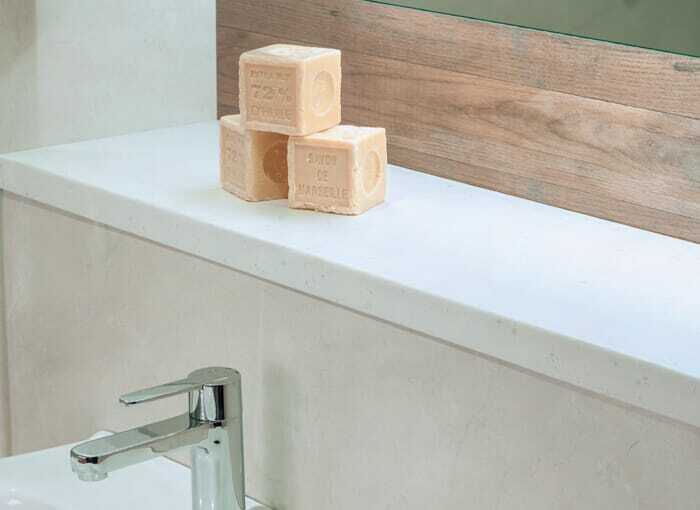 HC Supplies is a leading supplier of 28mm worktops. We have a large selection of samples in our showroom located in Doncaster, South Yorkshire as well as a team of friendly staff who will be more than pleased to welcome you and answer any questions you may have. 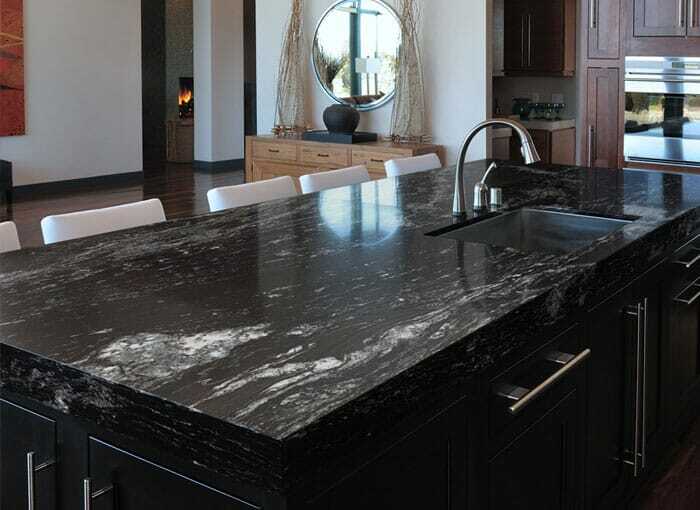 We aslo offer a wide range of solid surface worktops, granite kitchen worktops and real wood kitchen worktops in a variety of sizes and colours so there will always be something for everyone. If you would like any further information about 28mm kitchen worktop range or would like some expert advice, please do not hesitate to contact one of our friendly members of staff, who will be only too happy to help! We also have a showroom in Tickhill, just outside Doncaster, so feel free to pop along and see our beautiful 28mm kitchen worktops worktops in situ.